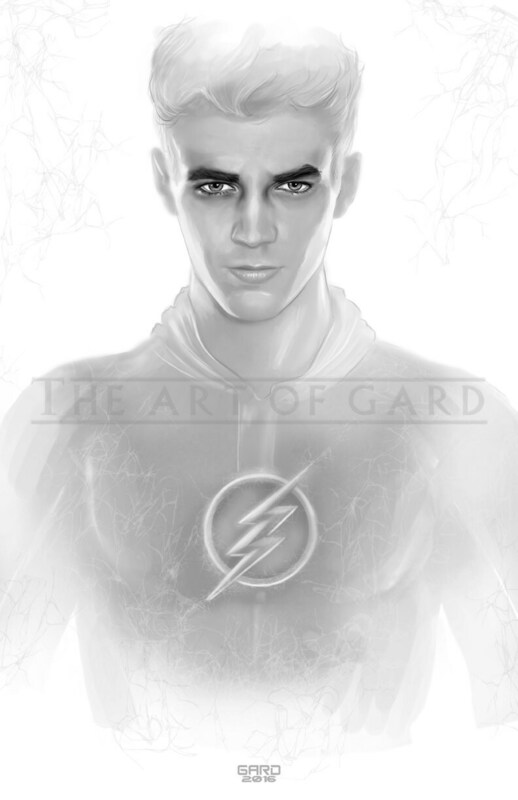 The Flash played by Grant Gustin. 11X17 print from a digital drawing. This print will be shipped with a backing board and clear bag. The print is also signed by me.